I Can Barely Draw Prediction. isn’t kagan recusing herself? 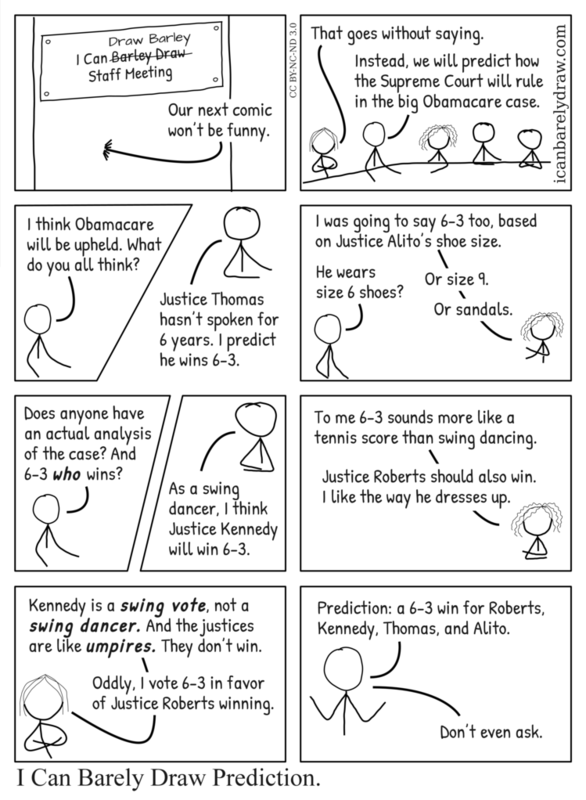 only 8 justices are ruling.